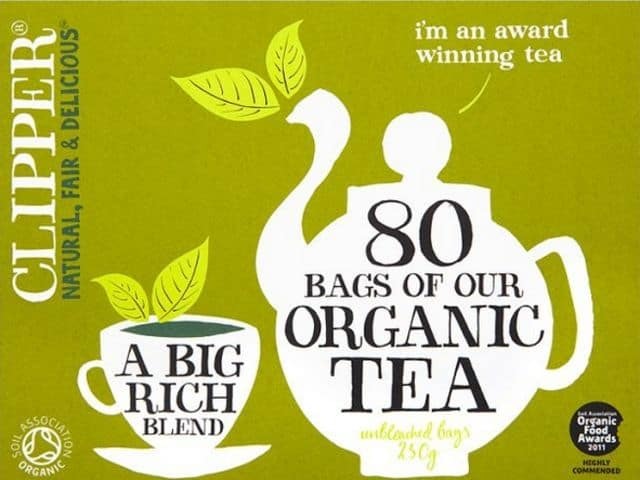 Since the 18th century, the British have been the largest per capita consumers of tea in the world. 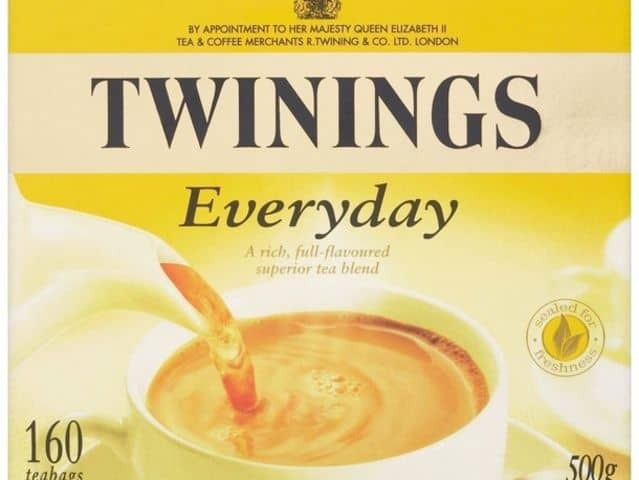 I’m told they like it strong, with plenty of milk and at least 2 teaspoons of sugar. Well, how delightful does that sound? 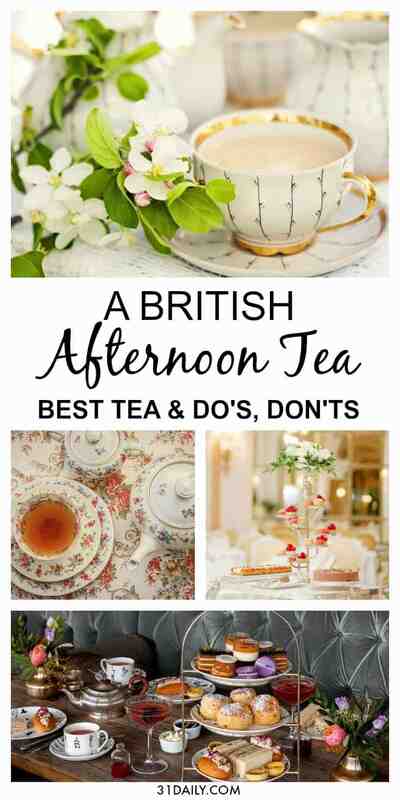 I’m guessing you love a British style afternoon tea as much as I do. 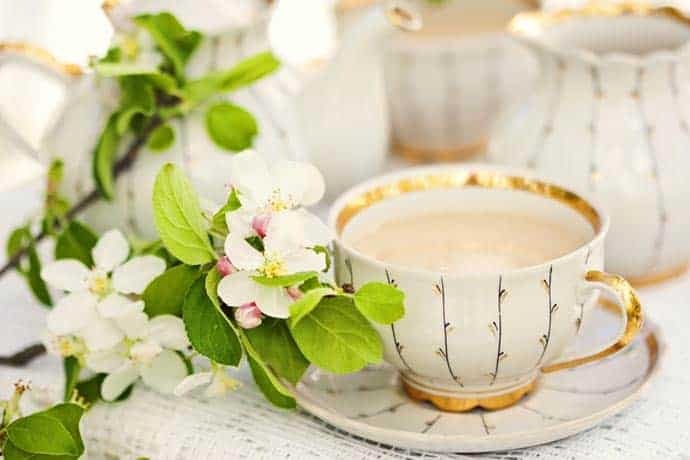 Here you’ll find how to brew a perfect pot of tea, the difference between the various British teas, and the best teas to serve at afternoon tea. 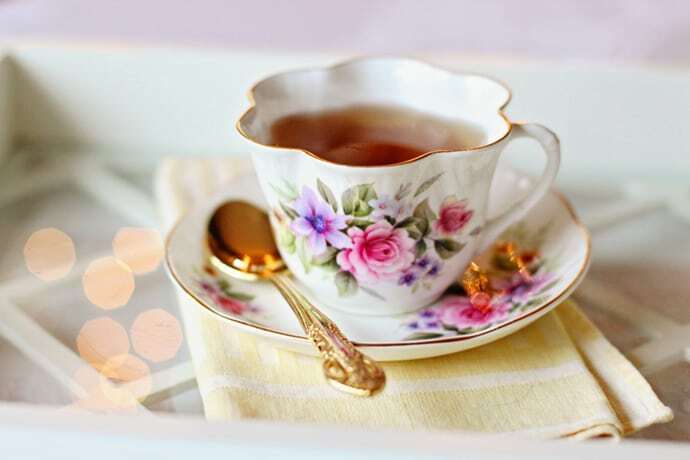 Then, if you happen to find yourself in Britain, we’ve also included the best teas to take in London as well as the most popular tea brands the British love. 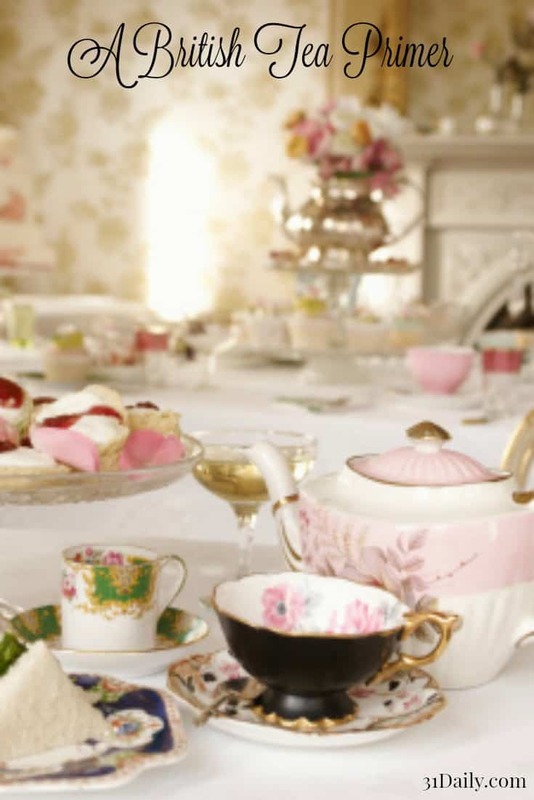 So nestle in with a warm cup of tea, perhaps a scone… or two, and explore the world of British afternoon tea. Cheerio! 1. Fill a tea kettle with cold water and bring to a boil. 2. After the water has boiled, pour a small amount into your teapot. Swirl it around to heat your teapot and then discard the water. 3. Place loose leaf tea in the bottom of your teapot; 1 teaspoon per person plus one for the pot. 4. Pour water into your teapot over the leaves and let steep for three to four minutes. 5. Using a tea strainer, pour water through the strainer into individual teacups. 6. Serve with milk and sugar, never creme as it will mask the taste of the tea. The common British supper and usually served after 5:30 p.m and accompanied by a pot of tea. Also known as Low Tea – afternoon tea is a leisurely afternoon tea meal usually served elegantly in high fashion with several courses. A term used when a pot of tea is accompanied by scones with clotted cream and preserves. 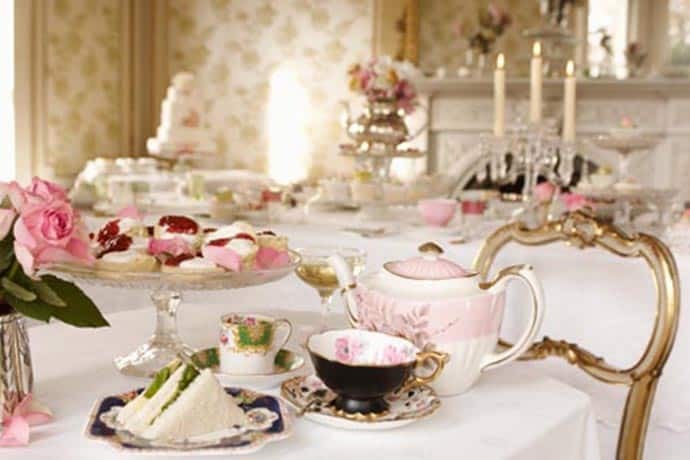 Cream refers to the clotted cream or Devonshire Cream served with the scones rather than a cream served in the tea. 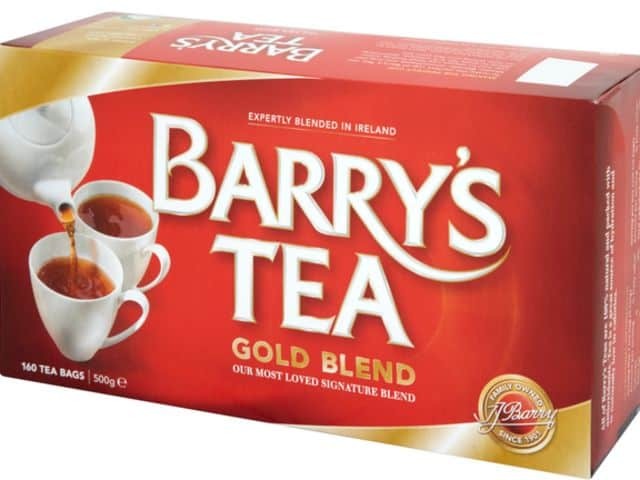 The most popular black tea. With a citrusy flavor, its natural sweetness lends itself to pairing with many afternoon tea sweets. 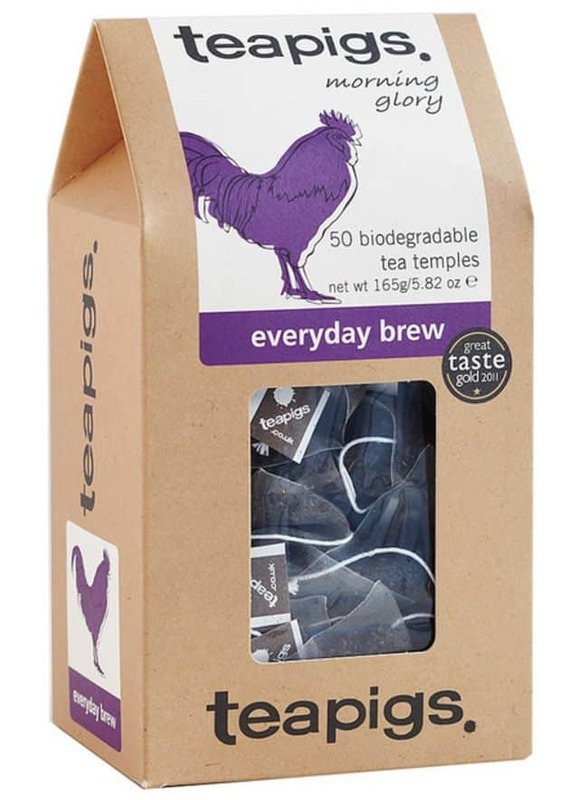 Grown in the mountainous region of Assam, India, it’s a robust tea with a sometimes astringent flavor. 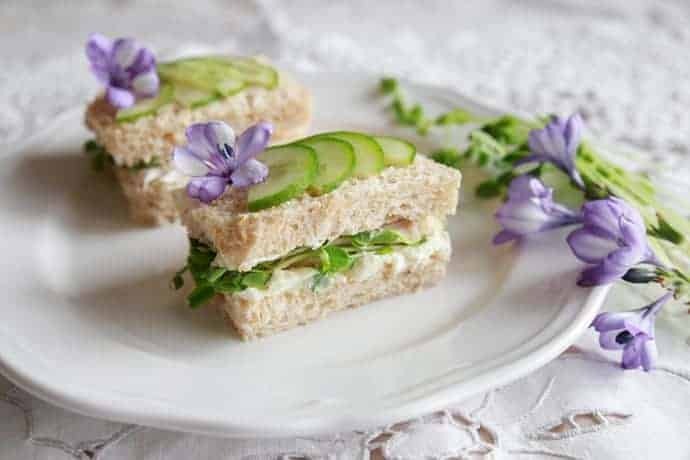 A perfect tea to add milk and sugar and one that is ideal with afternoon tea sweets, tea sandwiches, and savory bites. The most famous Sri Lankan tea is Orange Pekoe. 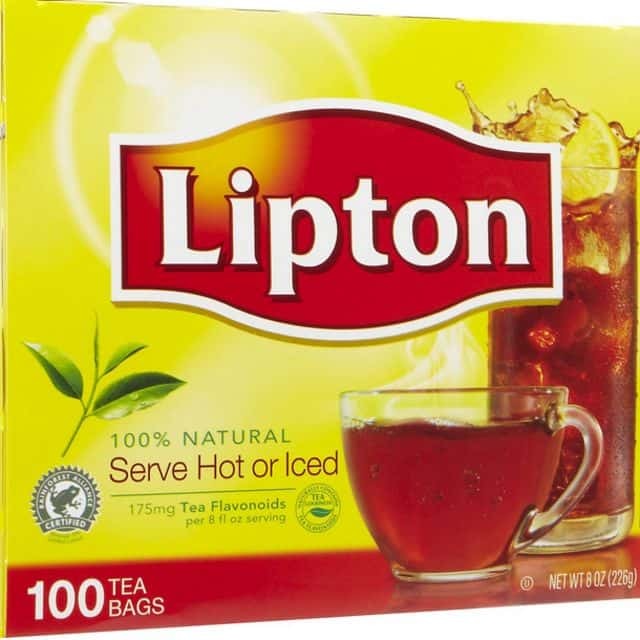 This tea has a floral and light flavor. Darjeelings are teas from Darjeeling, India and are a classic pairing for afternoon tea foods. An herbal infusion with a floral, almost apple-like flavor. 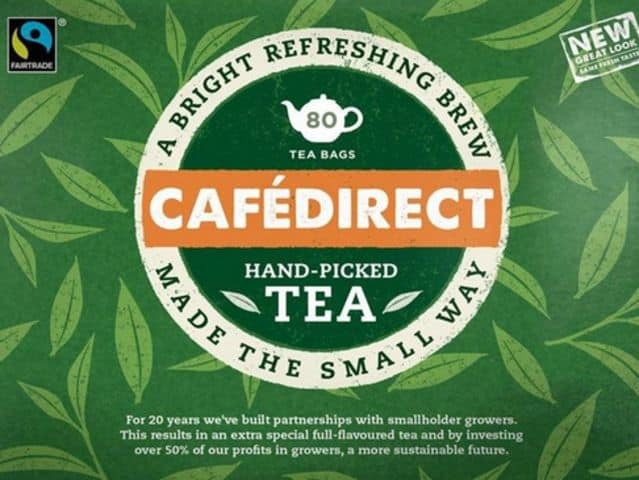 A caffeine free choice is a great addition to afternoon tea. It pairs deliciously with sweets, especially scones, and fruity desserts. Tea at The Ritz. Is there a more archetypally English institution? 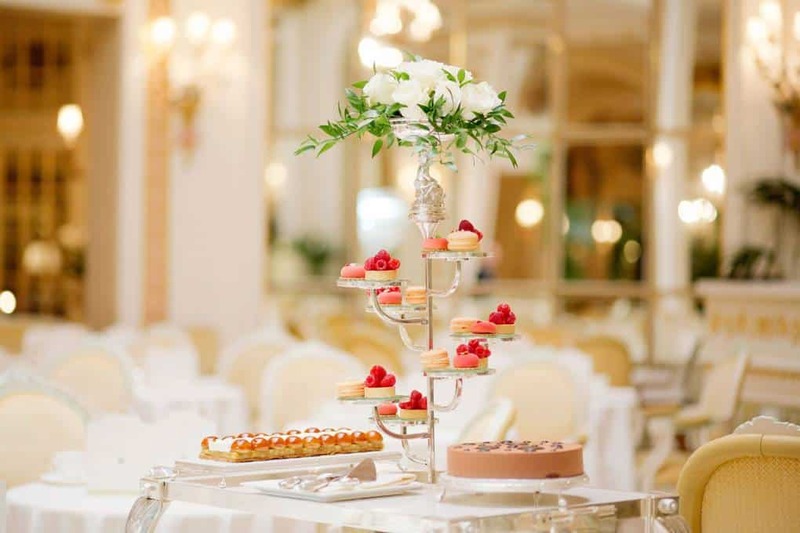 The Ritz London sets the standard for afternoon tea. Tea is served in the many-mirrored Palm Court salon, deliciously grand and swimming in gold. The salon is set between two palm trees, a good few steps higher than the rest of the hotel‘s ground floor, like a stage, with everyone performing to the tinkling of the live pianist, and soprano Miranda Heldt some weekday afternoons. 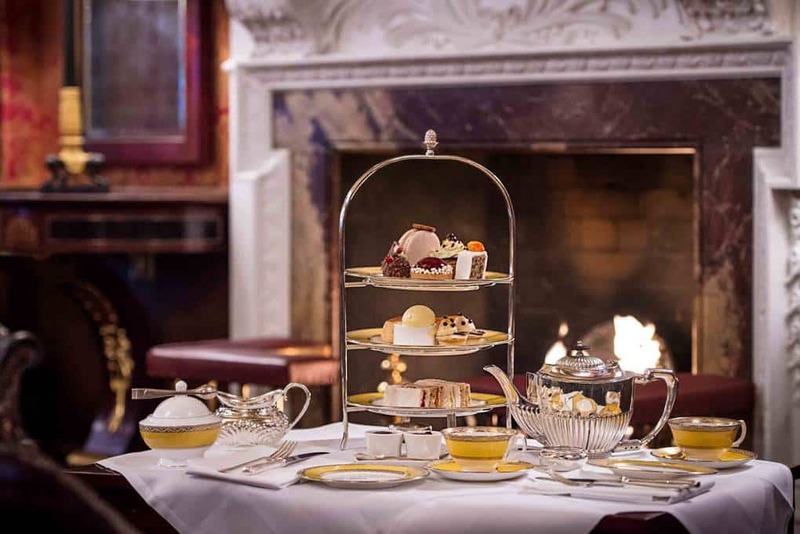 There is a very skilled art in creating such an iconic experience as afternoon tea at Claridge’s without the event becoming a parody of itself. This could become a tourist sideshow, something to ‘tick off’ the list. The skill in keeping its authenticity lies, as ever, with the staff who create this experience, keeping it a treat while keeping it real. The Royal Family make no secret of their affection for The Goring Hotel. It’s where the Duchess of Cambridge spent the night before her wedding; where the Queen holds her annual staff Christmas lunch, and the only hotel in the world to hold a royal warrant. Tucked away on an unassuming side street in Belgravia, there are even rumours of a secret tunnel linking the hotel to Buckingham Palace, so the Queen and co can slip in unnoticed. 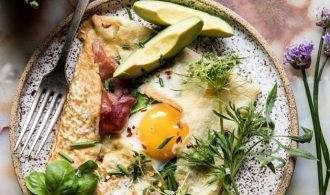 And what makes the place extra special is its private garden out back – almost unheard of in central London – where you can enjoy your tea in good weather before working it off with a game of croquet. It’s an institution about as British as it gets. 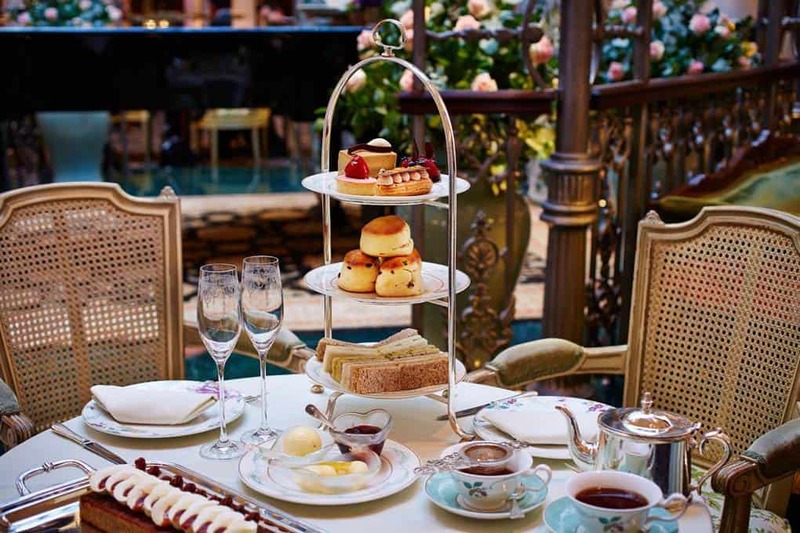 London today is as blessed with as many fine hotels, restaurants and tea houses in which to take afternoon tea as at any point in its history. Possibly even more of them. Nominating the best of the lot would be an impossible and unrealistic task, since so much depends on mood and whim and the exigencies of the moment. But in any case and under any circumstances The Savoy would have to be very, very, very near the top of such a list. Attached to the renowned Shakespeare’s Globe theatre on the banks of the Thames is the charming Swan restaurant, where theatre-goers and riverside ramblers come for a taste of English tradition. Three-tiered afternoon teas (or cocktails) here include widescreen views of London that span from the bustling Southbank Boulevard to the grandeur of St Paul’s Cathedral. Use clotted cream, preferably Cornish style, under the jam. Both the Cornish and Devonshire people lay claim to the invention of the cream tea, and each have a view on the order of the toppings. The Devon tradition is cream first with jam spread on top, while the Cornish tradition is to slather the jam on and top it off with clotted cream. Feel free to request different milk. At The Goring, soy, skim, and almond are all available. Stir the tea delicately. If cracks appear in the fine china, perhaps you have been a dash overzealous. Enjoy at a leisurely pace. Add the milk first. 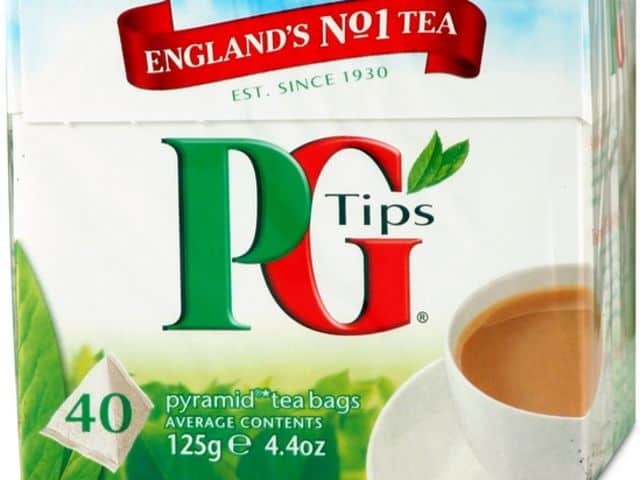 Milk should be added after the tea so you can properly gauge how much you need to balance the strength of the brew. 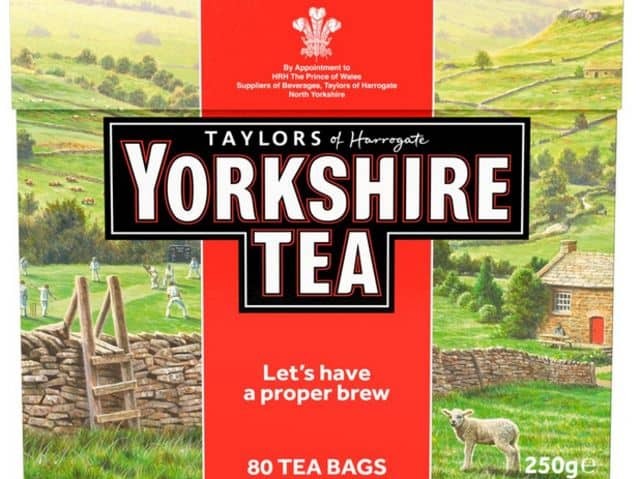 Though this is one of the most hotly debated of all the tea-related enigmas! Forget the strainer over your cup. Serve white tea, green tea, and infusions with milk. 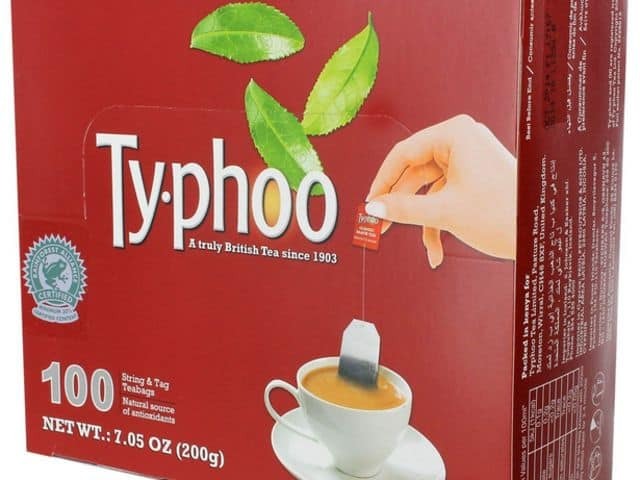 Black tea, however, is suitable with milk. 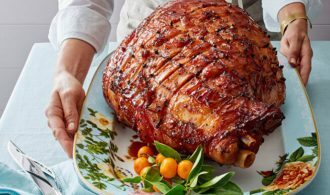 Plan a big dinner afterward. You will likely regret it. Wear sportswear or sneakers. 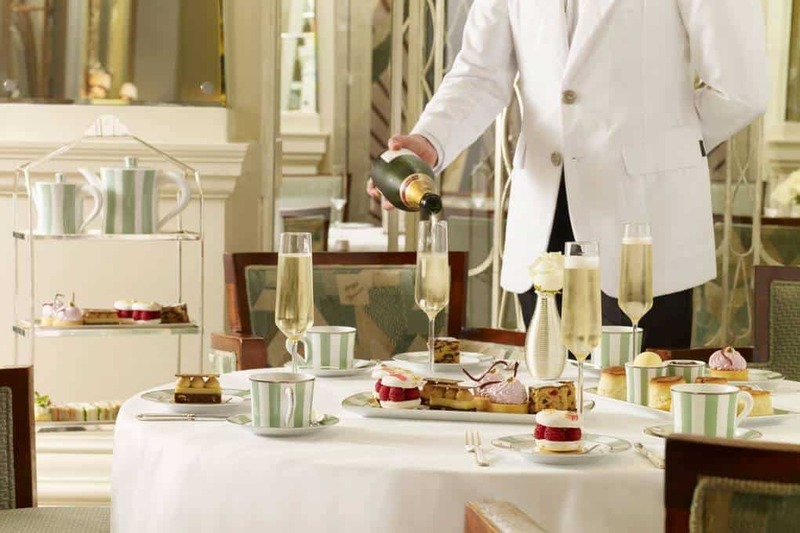 Afternoon tea is a much more relaxed affair these days, but you should still look smart. 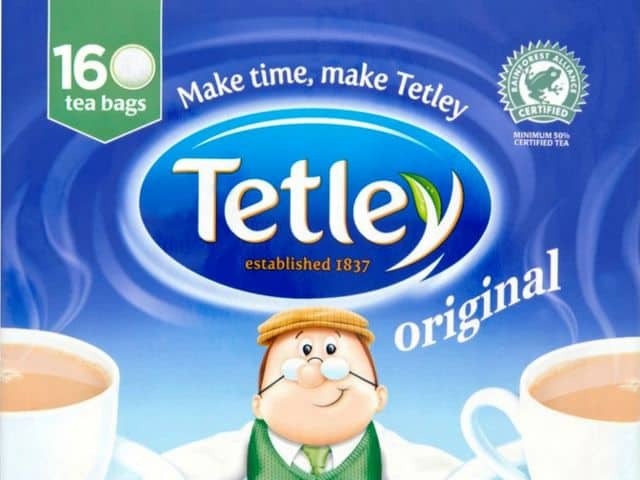 According to The Telegraph, and their readers, the following is an ordered list of the most popular tea brands in Britain. 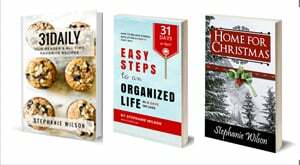 One of my favorite resources for tea and tea parties, in general, are books by authors Shelley and Bruce Richardson of The Elmwood Inn. I especially love their book, The Tea Table.